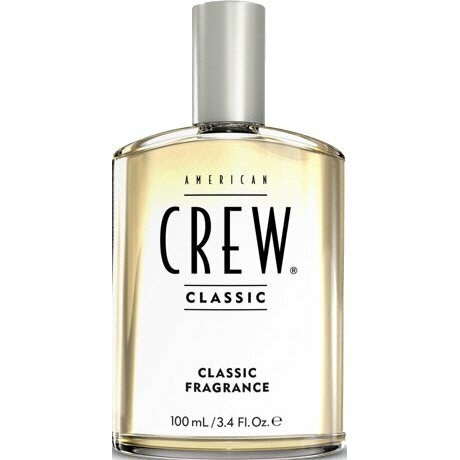 American Crew Classic Perfume for men accommodates spice and citrus notes to create a delicate, clean masculine scent. 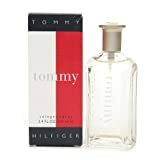 This Perfume is the essence of American Crew merchandise. 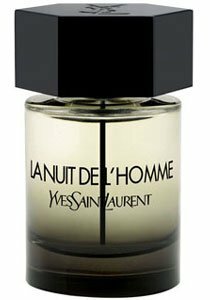 Base Notes of Sandalwood and Cleary Sage, Middle Notes of Lavender and Rosemary, Best Notes of Mandarin and Grapefruit. Classic and distinct, the American Crew Classic Perfume is certain to fit any man searching for slightly distinction.